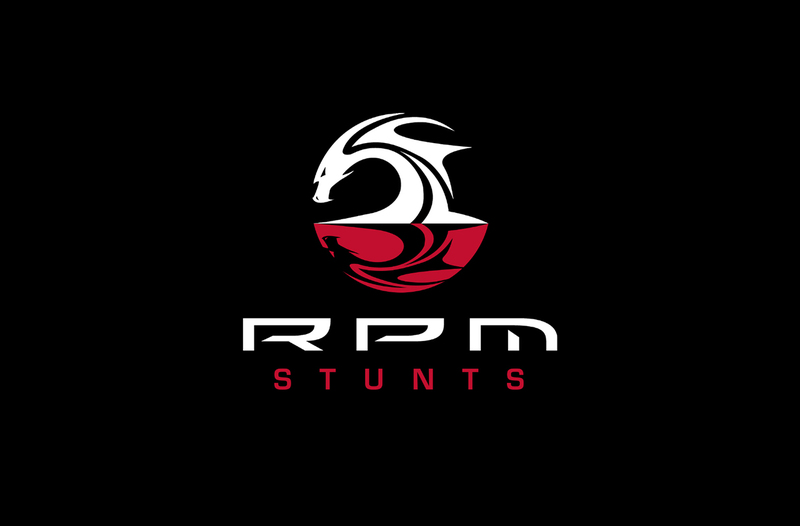 Rene Mousseux, owner of RPM Stunts and International Stunt Association Member, has coordinated and worked on a wide variety of feature films, both national and international television commercials as well as many network and cable television programs. Rene’s wide scope of talents range from stunt rigger, driver, water specialist and all around stuntman. By the age of twenty with over a decade of diving experience, Rene Mousseux became one of Technical Diving International’s youngest Instructor Trainers and managing partner of one of the Western United States most successful diving operations. He then quickly carved out a niche for his area of expertise and formed Aqua Image, a diving consultation business specializing in photography, videography, closed-circuit rebreather training, shark diving and salvage work. It did not take long before Rene’s professionalism and safety-minded approach caught the eye of producers for National Geographic and the British Broadcasting Company. It was here, where Rene gained valuable experience in natural history film documentaries as diving trainer, safety diver, animal wrangler, assistant camera and fixer.